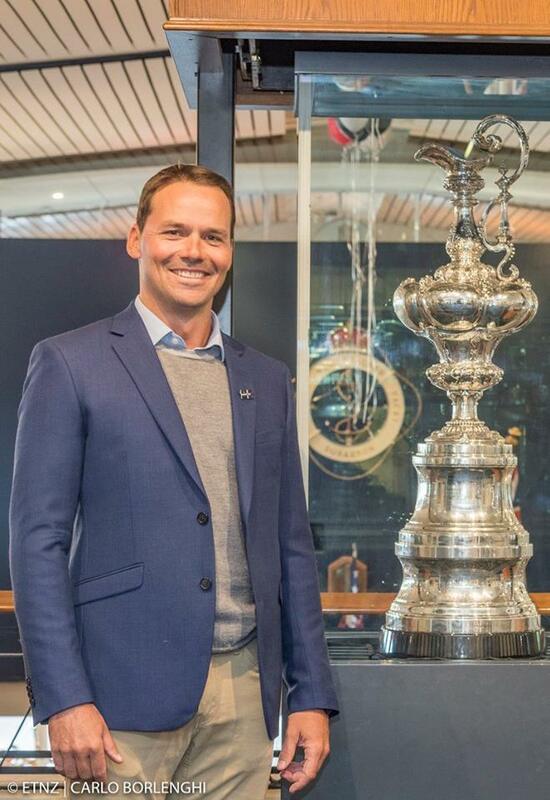 Royal New Zealand Yacht Squadron Commodore and Director of Manson Anchors & Bowmaster, Steve Mair was on hand to accept the America’s Cup on behalf of the squadron and also receive the challenge from Cicolo Dellla vela Sicilia Yacht Club on behalf of the new challenger of record - the Luna Rossa Syndicate. 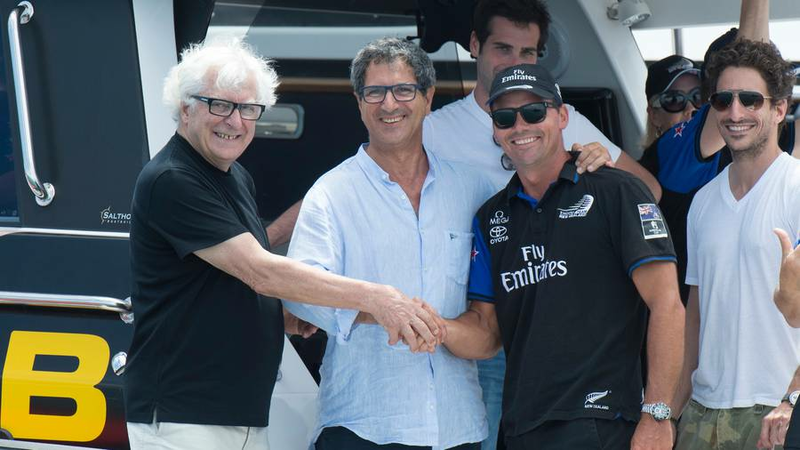 Bermuda witnessed what was a comprehensive performance with Team New Zealand sailing their catamaran 'Aotearoa' faster than holders Oracle to claim the America’s Cup for the third time. Stay tuned for the defence in Auckland 2021. 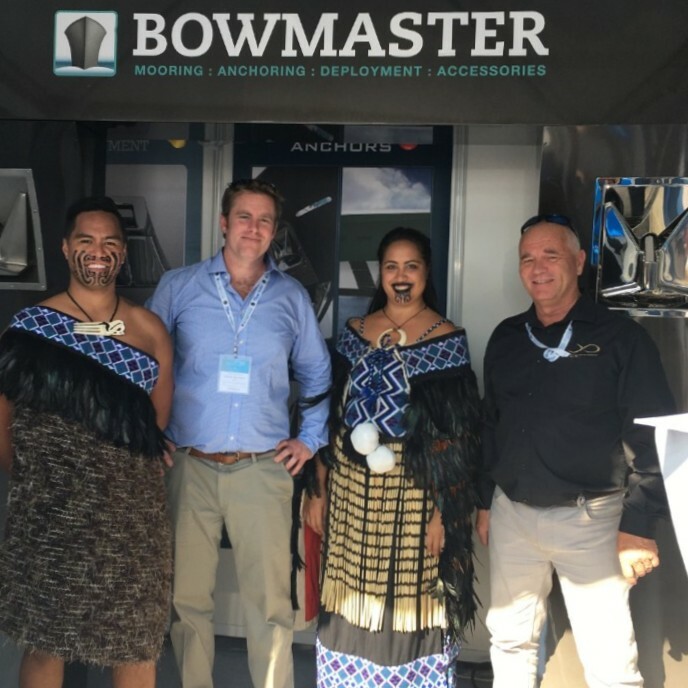 On behalf of all the team here at Manson Anchors and Bowmaster, we warmly congratulate Team NZ. With MIYS just around the corner, Bowmaster and Manson Anchors are looking forward to catching up with owners, captains, project managers and designers to discuss current and future projects, new product releases and to chat about all things superyachts! 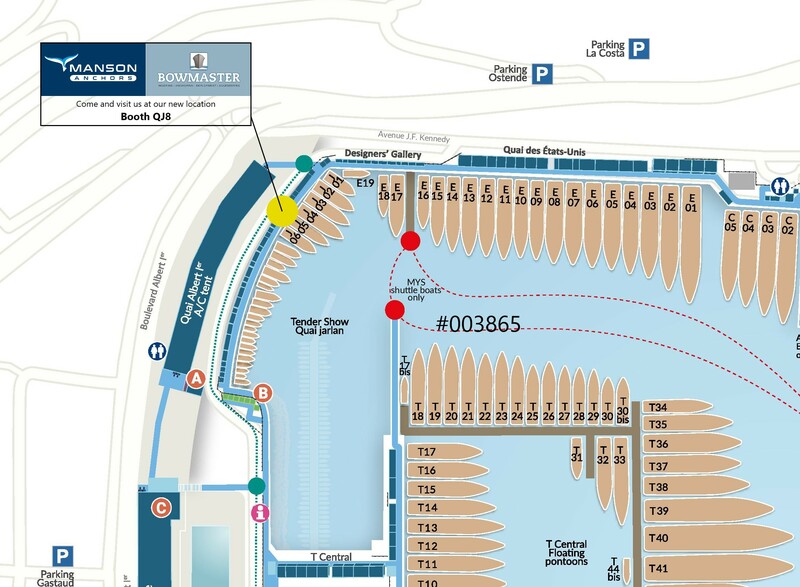 We have been very busy on some exciting and innovative projects over the past year so if you are going to be attending, please get in touch with Ben to arrange a meeting - we look forward to seeing you soon. 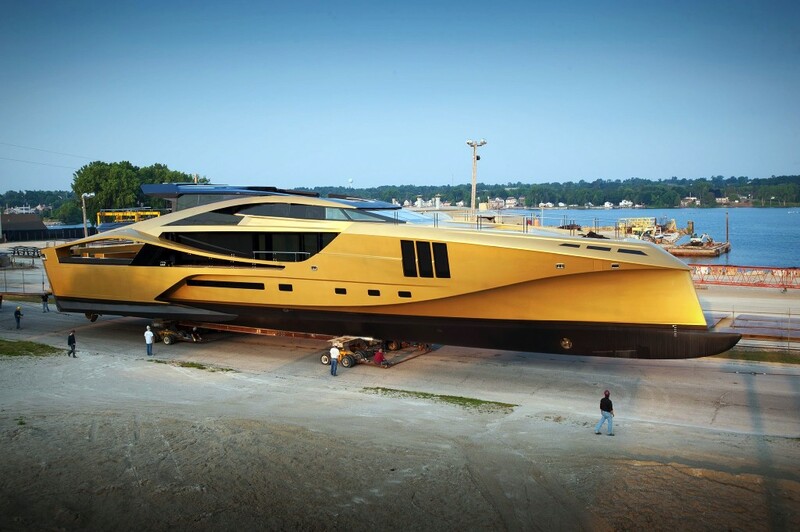 When the 160.7ft / 49m SuperSport motor Yacht ‘Khalilah’ was built by Palmer Johnson in 2014, it required an anchor deployment system that was reliable and robust enough to work on a yacht that could travel up to 40 knots. 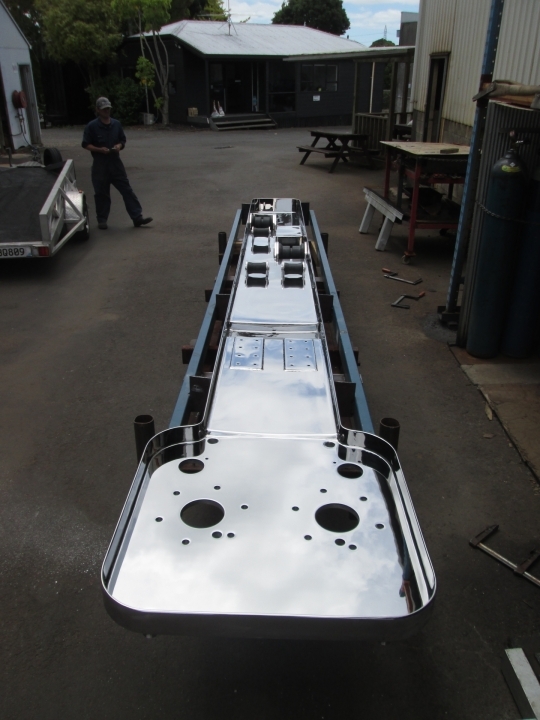 Palmer Johnson turned to long-time partner Manson Anchors to build the anchors, and Bowmaster to develop the system. Having worked with award winning boat builder Yachting Developments in the past, Bowmaster was approached as soon as the owner of their latest project confirmed they didn’t just want a regular bow configuration. After working with the customer to get an in-depth understanding of what they required, it was confirmed the bow needed to be a showpiece – a custom piece of “operational jewellery”. With a project such as this one, design and innovation were at the forefront of each and every major decision. 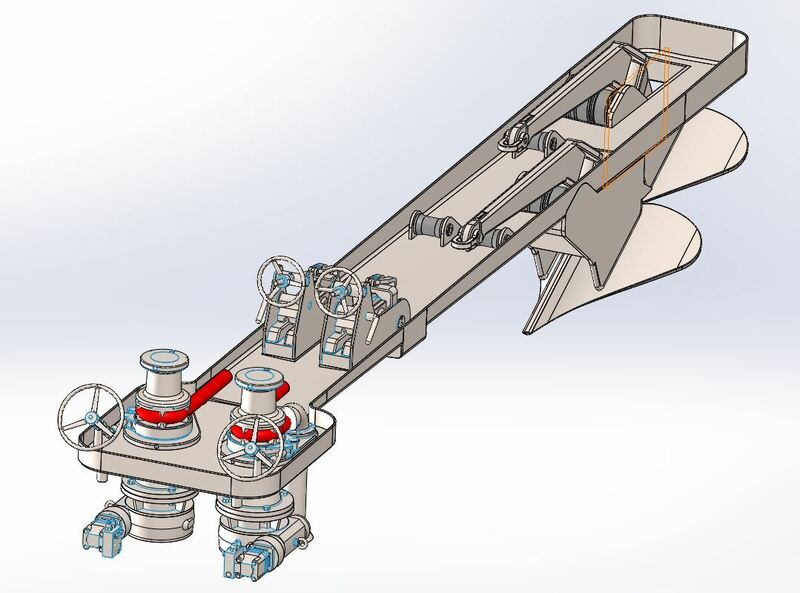 One important specification in the design of the deployment system was that it was a crew friendly and functional piece of equipment. Copyright © Manson Anchors Ltd and Bowmaster Ltd.